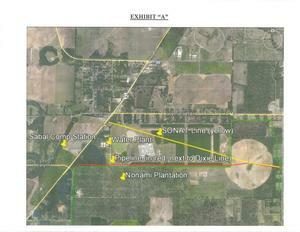 Nonami Oglethorpe moves to intervene on Sabal Trail et al. 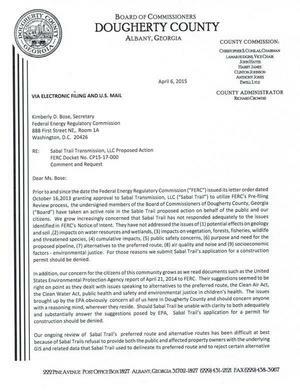 Ted Turner’s Nonami plantation near Albany, Georgia has filed a motion to intervene with all three parts of the fracked methane pipeline project including Sabal Trail, using a form of filing that other groups could copy. 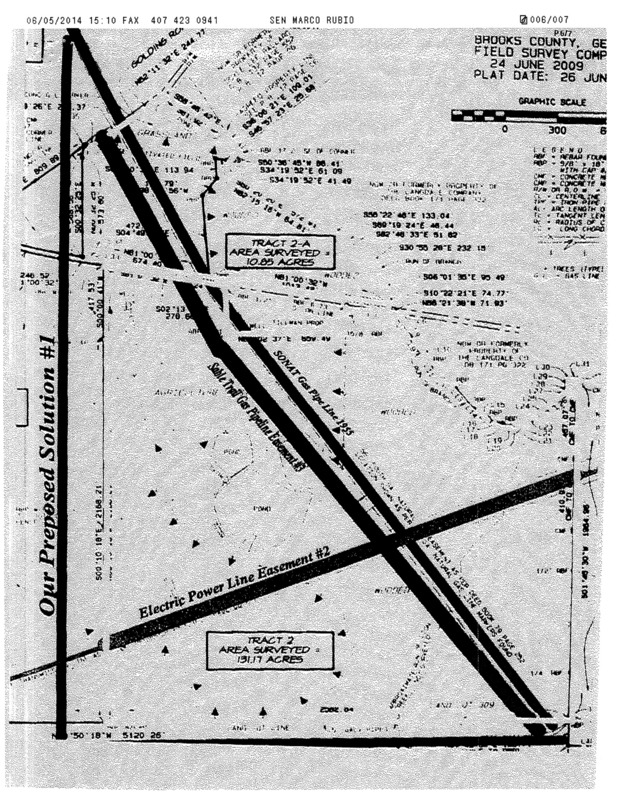 Intervenor is a landowner with land laying both within the proposed right-of-way corridor for the Sabal pipeline and within very close proximity to one of Sabal’s proposed compressor stations, thus exposing its property to condemnation and deleterious effects associated with the construction and operation of a natural gas transmission pipeline and deleterious effects of a compressor station. 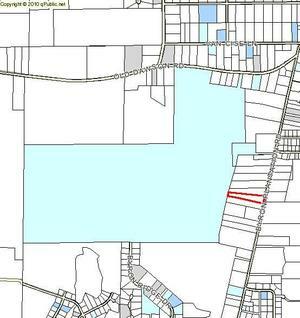 Gulf Restoration Network moves to intervene on Sabal Trail et al. 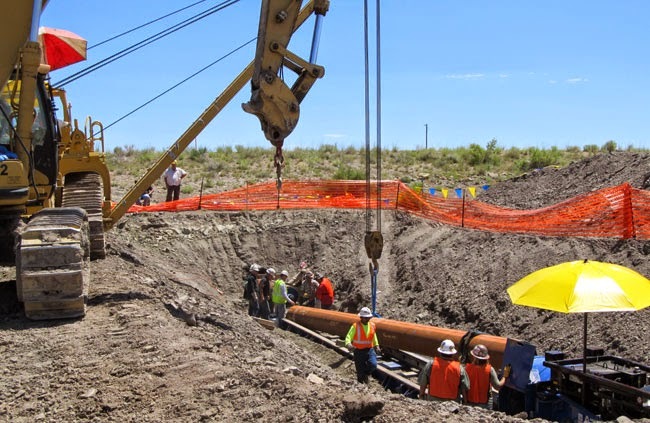 An environmental organization protecting the Gulf of Mexico and the wetlands and the streams and rivers flowing into it has filed a motion to intervene with all three parts of the fracked methane pipeline project including Sabal Trail, using a form of filing that other groups could copy. 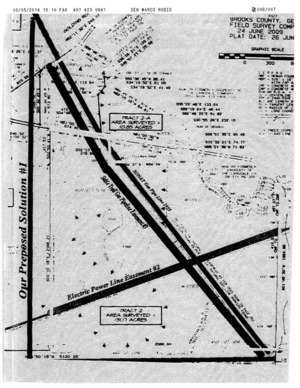 GRN is concerned that the proposed Sabal Trail pipeline, and other components of the Southeast Market Pipelines Project, is not justified by any existing need and that their construction and operation will unnecessarily destroy coastal wetlands and impair water quality in rivers and streams in Alabama and Florida, with attendant impacts on the Gulf.